This week, Sony wants to show off everything that is great and exclusive to the PlayStation brand name in an “Only on PlayStation,” sale. A handful of smash hits and fan favorites have been dropped to fifty percent of the normal asking price, and of course, even more so for PlayStation Plus members. On top of the “Only on PlayStation” sale, Sony also wants you to get out and play some sports this summer, and it is encouraging this by discounting video games. I don’t think it quite works that way, Sony, unless you want us to take Hot Shots Golf with us on the move. Check out the list of sales below. There are quite a few great games in here worthy of your attention. 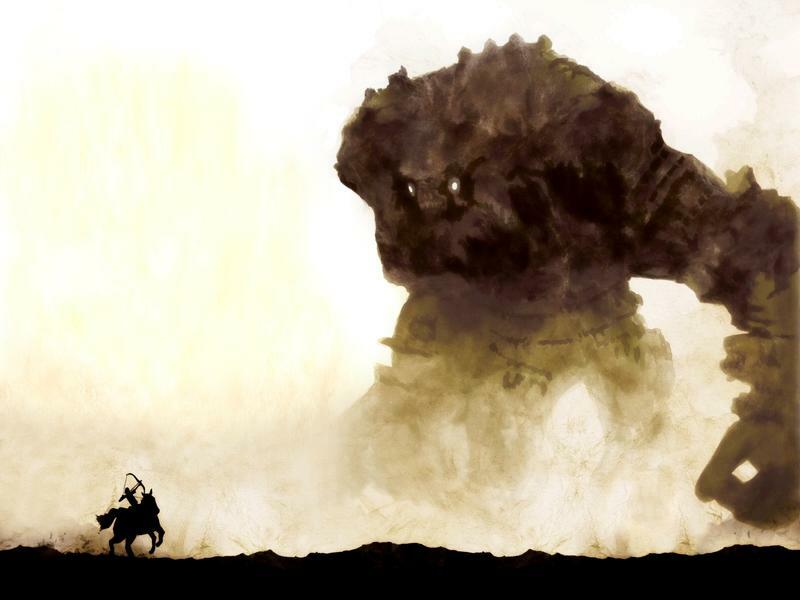 Of course, you can’t really go wrong with ICO or Shadow of the Colossus, especially for the measly price of $5 each. Both are timeless masterpieces and deserve to be in any serious gamer’s collection. I’m also finally tempted to go dipping into Tearaway as well. It was one of the few original PS Vita games which pushed me over the edge into buying the device, and it still isn’t in my collection. However, my standard entry price for video games is getting lower and lower with each passing sale, and $17.50 just seems so expensive these days, let alone a portable game. Flower and LittleBigPlanet are also worth checking out if you haven’t yet. 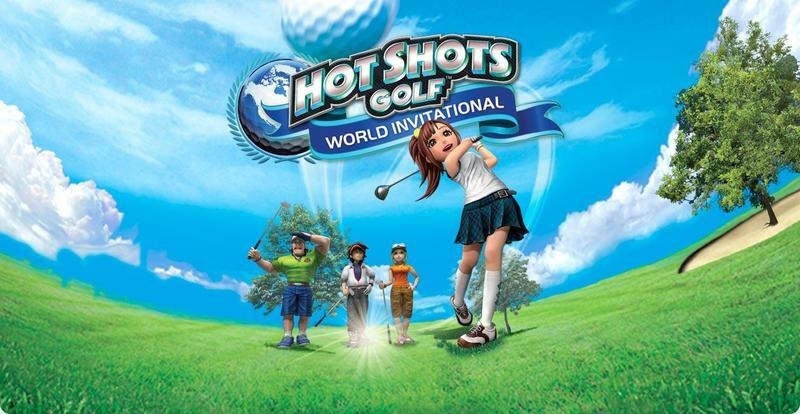 As for the sports sale, who can refuse Hot Shots Golf: World Invitational for just $3.75? It’s an amazing price for those who enjoy playing golf and collecting character outfits. The only problem is I picked up Open Tee 2 for the PSP during last week’s sale, and am not too sure I want to double dip into the series just yet. Well played, Sony. At least this puts me off buying Mario Golf: World Tour for a while. Anything blipping on your radar?